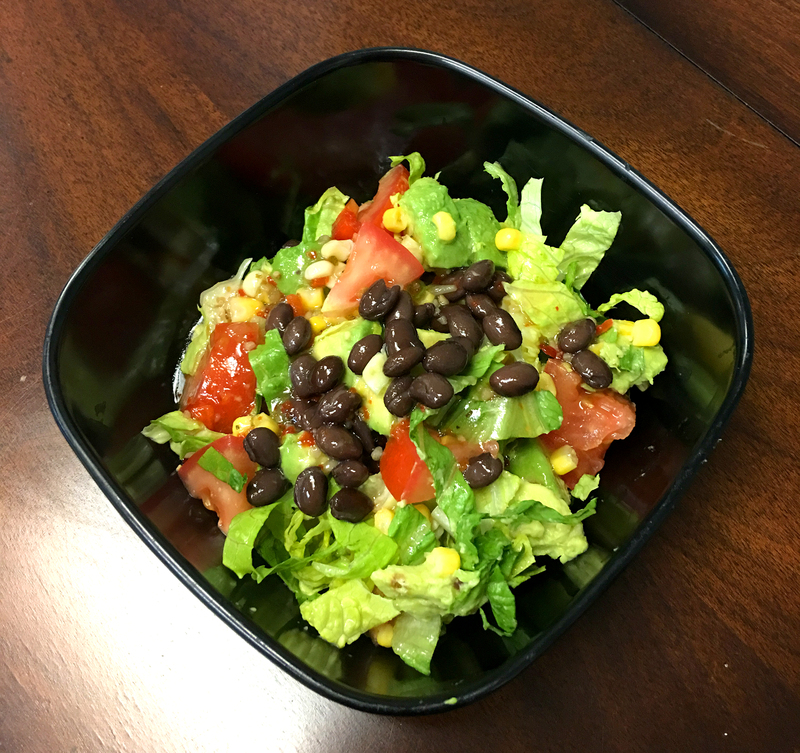 Enjoy the tastes of summer with this easy-to-make avocado corn salad. You'll like how simple it is to assemble, and your kids will love the taste. Combine ingredients in a bowl, and add a touch of cilantro or a can of drained black beans. **This recipe was submitted by Donna Wiley of Waco, TX.